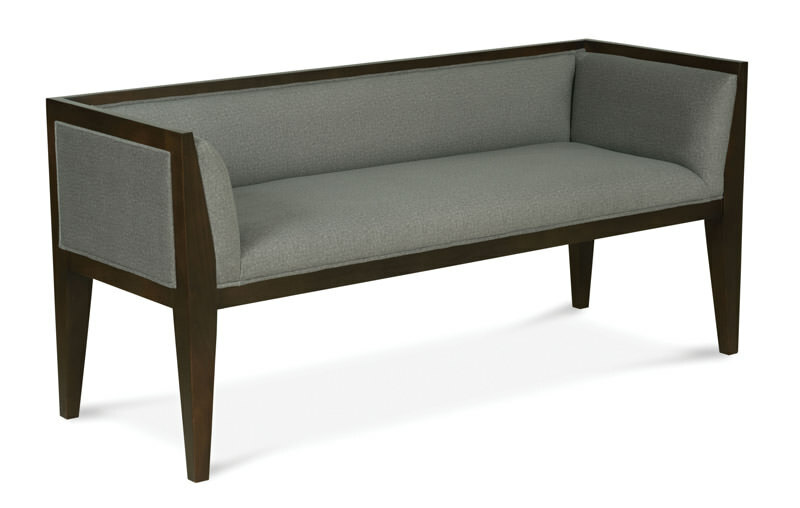 This bench can provide comfortable seating in a hallway or at the foot of a bed. It has a loose seat cushion. 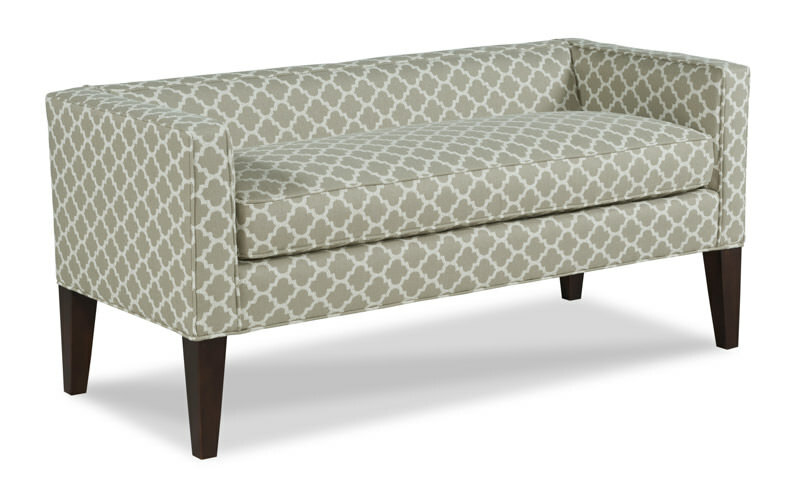 The low back and arms are tailored with welting. The wood legs are tapered. 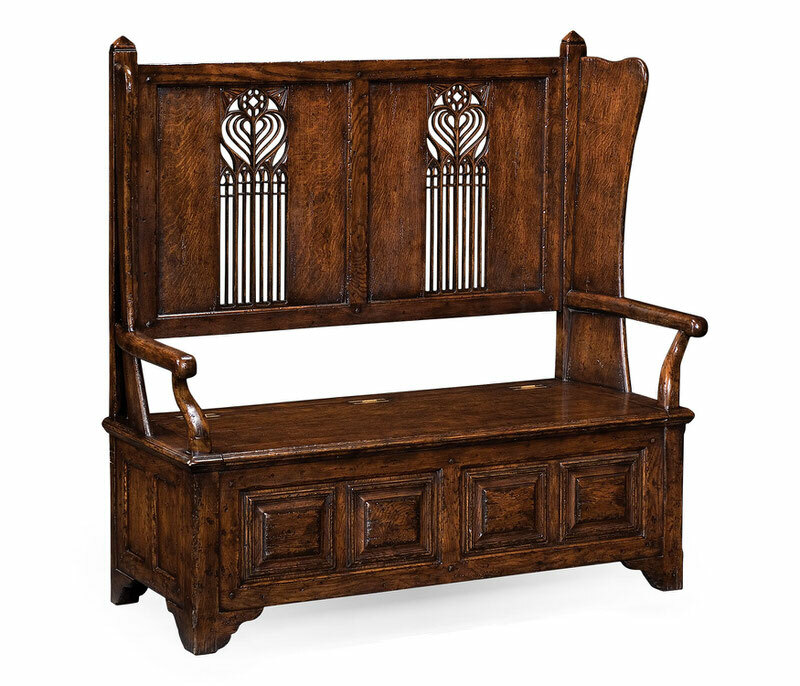 The length of this bench makes it an excellent choice as seating for a dining table or at the foot of a bed. 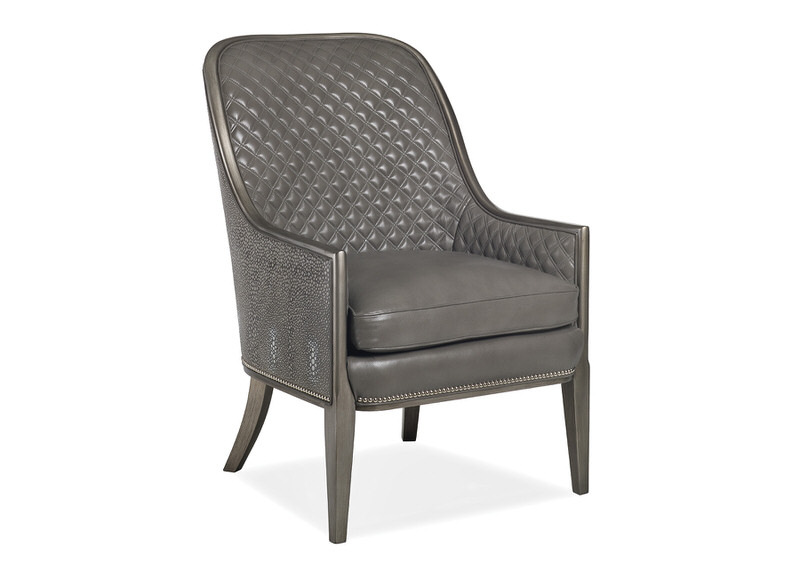 The tight seat has a welted border and the curved wood legs are accented with a stretcher. 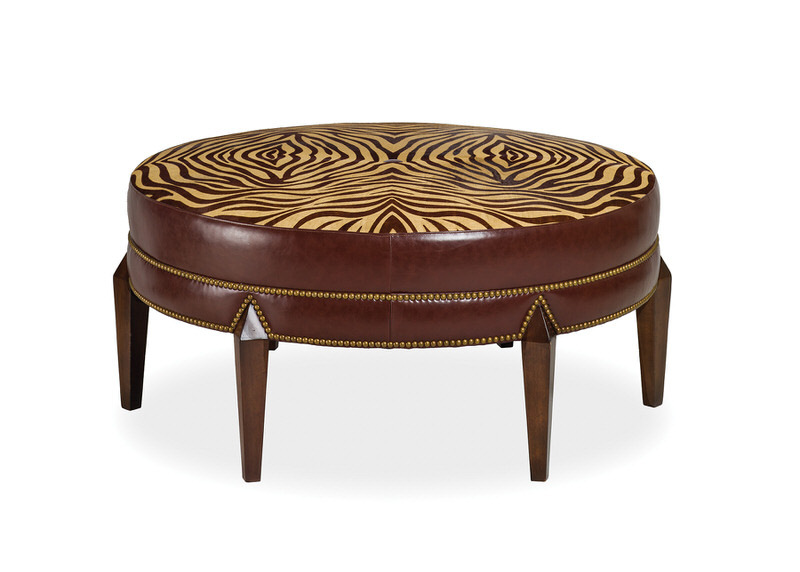 This round cocktail ottoman has a smooth top with a center button. Exposed wood outlines the base above the sabre legs. Stretchers fan from the center providing transitional styling detail. 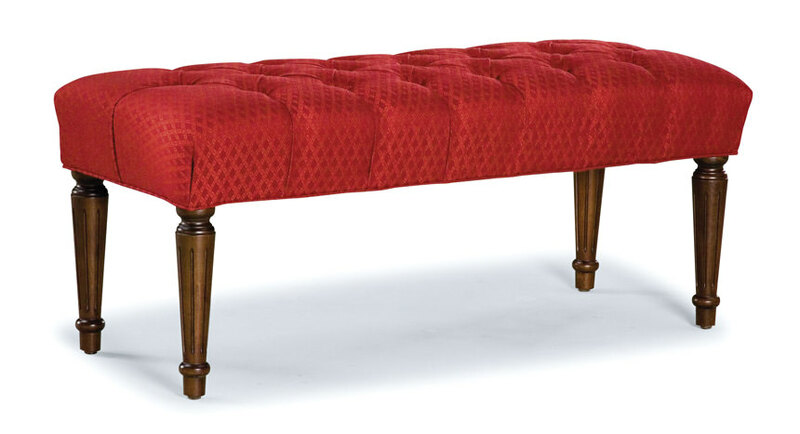 This traditional bench has a button tufted top. The wood legs have carving and tapered shaping. 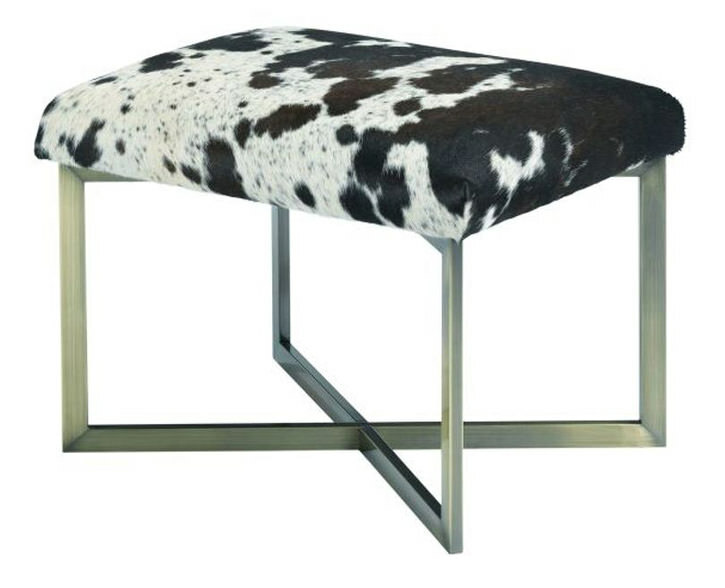 This transitionally styled bench has a tight seat and back. Exposed wood trim outlines the arms and back. The tall legs have a tapered shape. 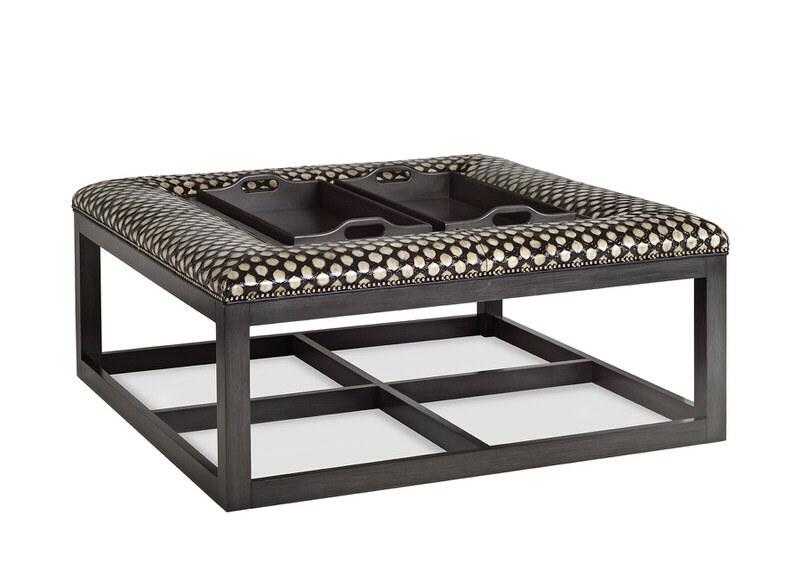 This cocktail ottoman features a smooth upholstered top that is perfect for resting a tray for serving or decorative accessories. Carved exposed wood accents the base and legs. 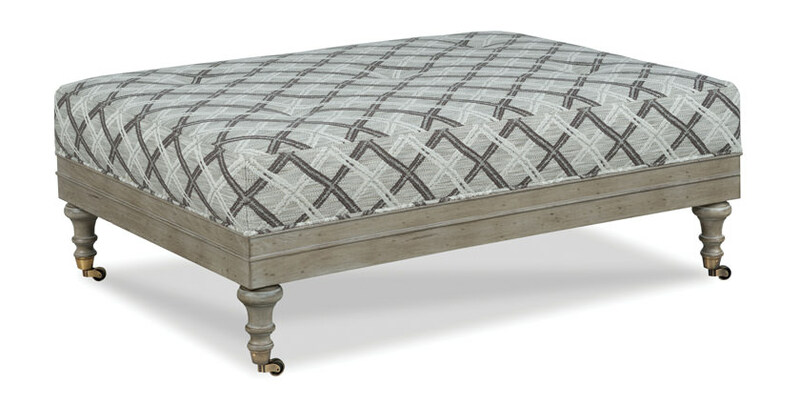 The legs have small decorative casters. 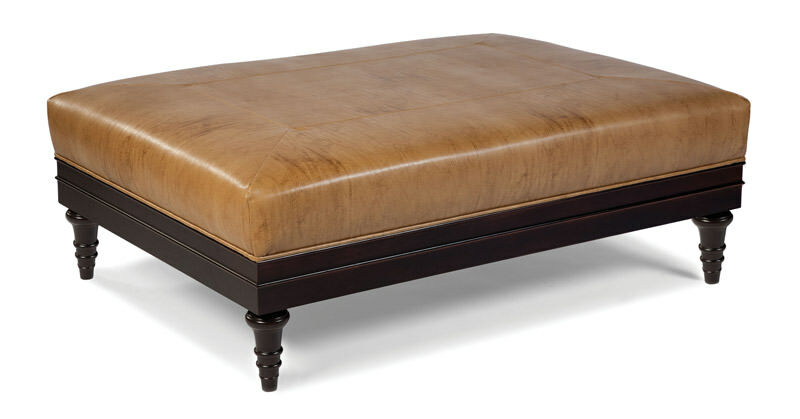 The T664-T1 wood tray is sized to be used with the 1654-20, 1604-20, 1609-20, 1629-20 Cocktail Ottomans. ◊ Casters Standard, All Legs. 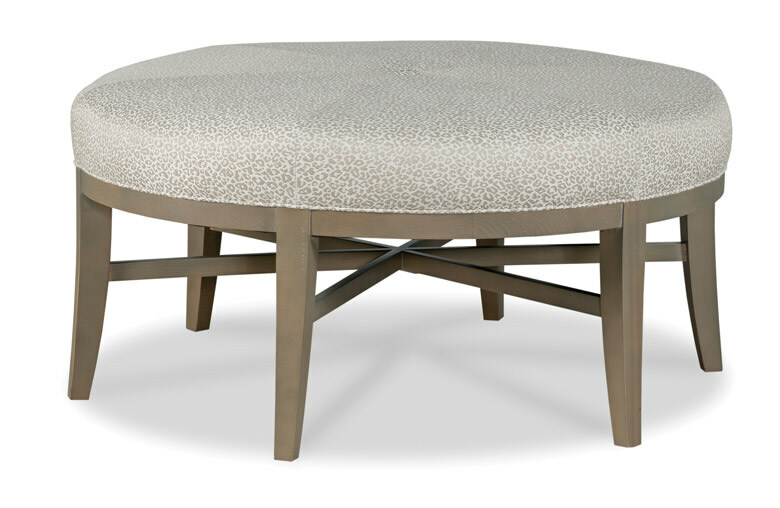 Also Available without Casters: see 1609-20. 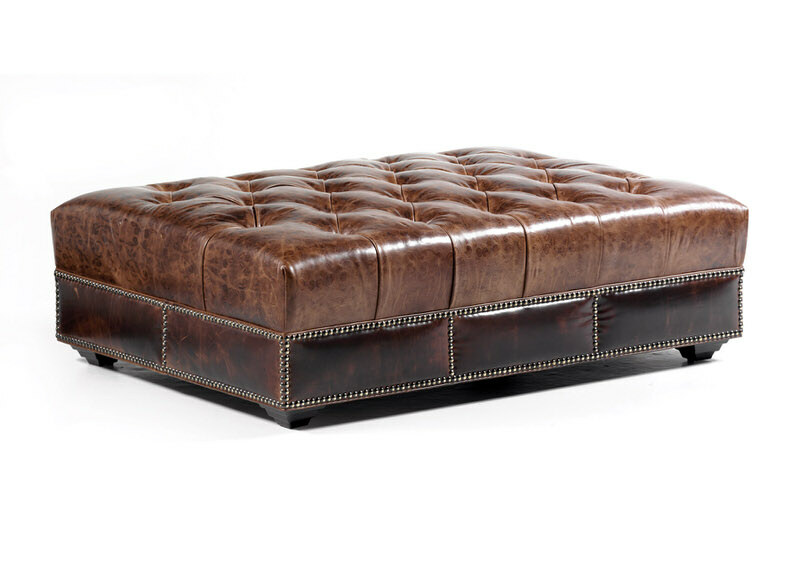 This cocktail ottoman features a smooth upholstered top that is perfect for resting a tray for serving or decorative accessories. The top is enhanced by a mitered inset panel. 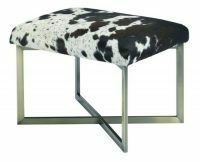 It is only available in solid fabrics or in leather since patterned fabrics cannot be aligned per our upholstery standards. 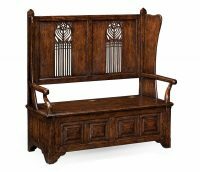 Carved exposed wood accents the base and legs.